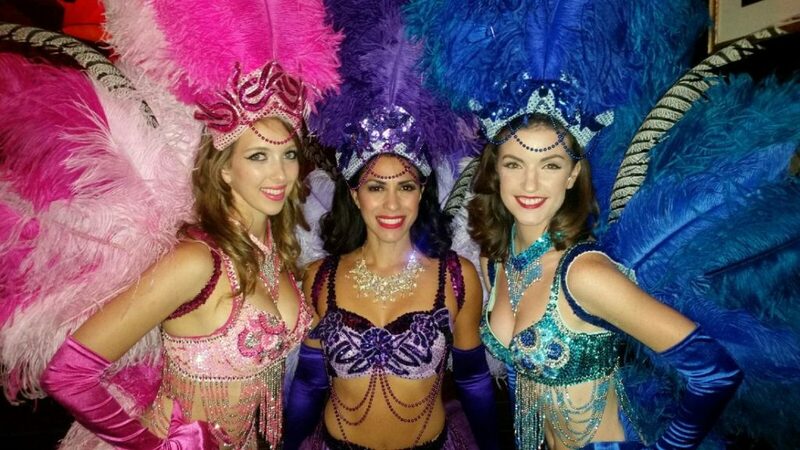 Mystique Productions Inc. produces Chicago corporate entertainment for a variety of themed events throughout the year. 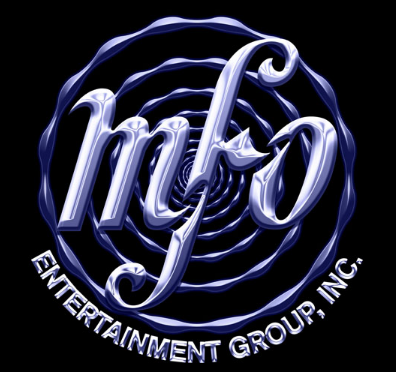 It is our goal to ensure that you receive the highest level of expertise to help you reach your entertainment goals for your guests. Society Galas, Dinner Dances, and Receptions. Mystique specializes in customizing your themed event. 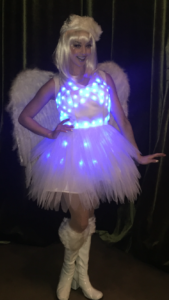 Check out the new LED costumes. 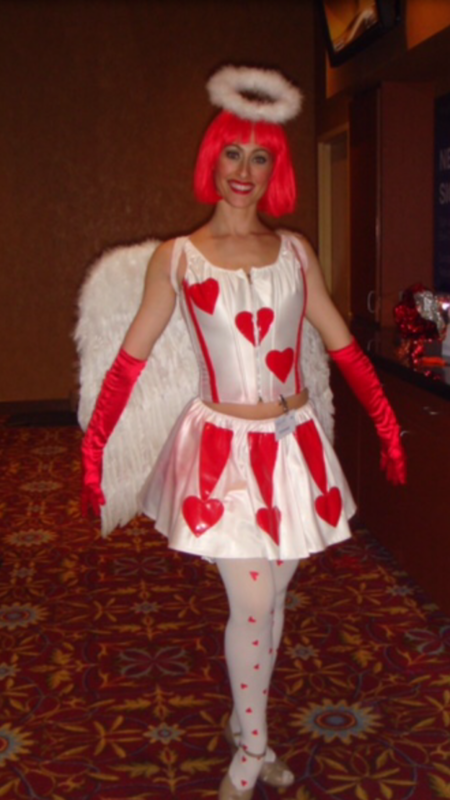 We also have our classic Cupid outfit pictured as well with the heart design. We can mix and match wigs, tights, gloves, etc. between the 2 outfits. 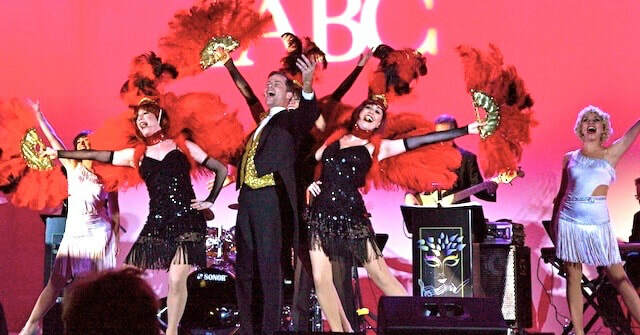 We have the finest costumes and professional staff of actors and musicians ready to deliver. What is 32 − 28?